After working with SitterCentral Dallas, we quickly realized the need for a service like this in Miami. Miami draws people from all over the world, who come for sunshine, outdoor activities, nightlife, culture, and more. Our fantastic year-round climate means there’s always something to do, from sailing, fishing, and outdoor sports, to aquariums, zoos, and exotic gardens. Taking advantage of all of this while juggling a family’s needs can be challenging. Whether they’re passing through on vacation, relocating for business, visiting relatives here, or just chasing fun and sun, Miami's families need balance. 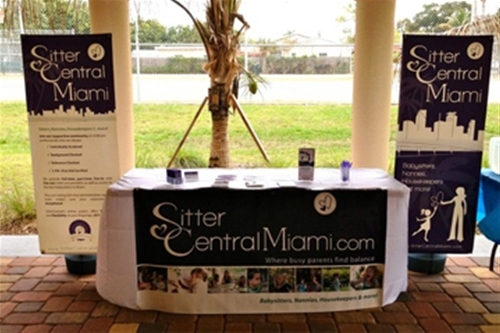 What better way to help these families enjoy all Miami has to offer than providing SitterCentral's services. 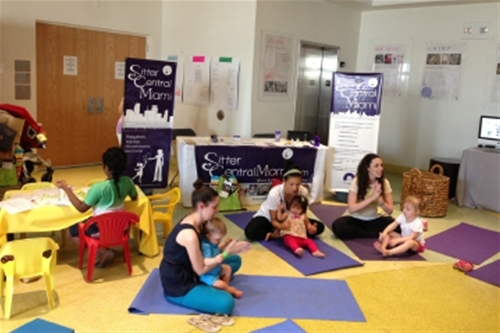 At SitterCentral Miami, we are dedicated to our members and our local community. Our team thoroughly enjoys giving back to Miami and sponsoring school-related events, as well as contributing to local charities and fundraisers. We prefer to meet our clients Face-to-Face to build a foundation of trust and a solid ongoing relationship that allows us to cater to your needs. Let us help you find household harmony and balance as you enjoy this great city. We look forward to meeting you soon!